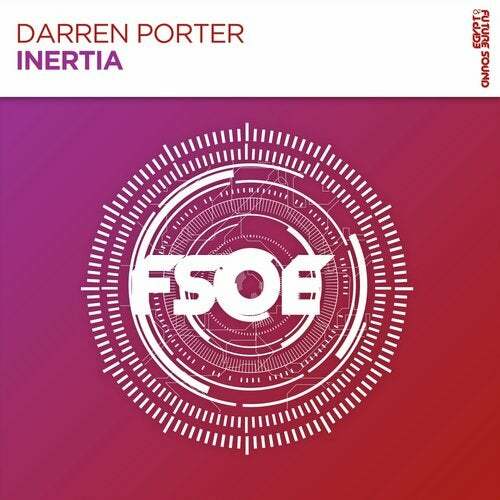 Darren Porter is back on FSOE with the incredible Inertia. The king of melodic hooks drops another soaring anthem of epic proportions. Nice track again by mr. Porter himself! Have it on my "Ganorium Voyage #395". Absolute masterpiece.